The 8x8 Silver Vitavia Phoenix Greenhouse with toughened safety glass is super practical at 8ft 5" wide with it’s double doors. 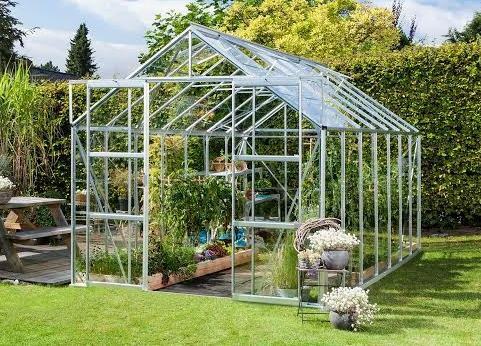 Growing your own plants and vegetables in a greenhouse of this size is a pleasure as there’s plenty of room. 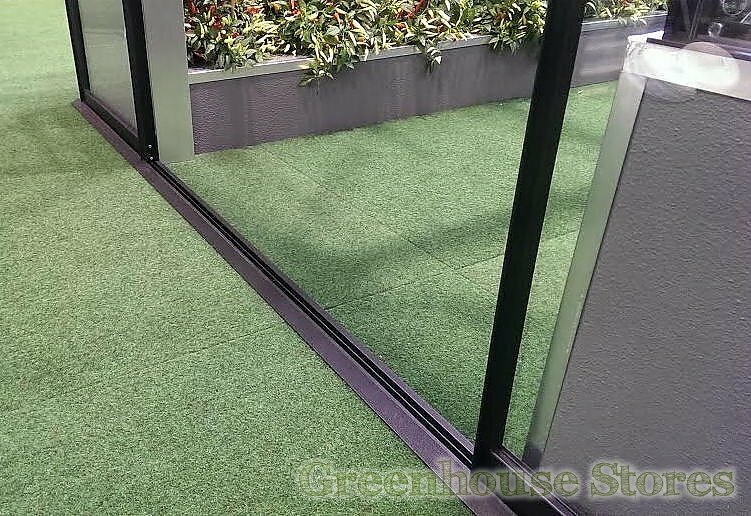 This silver model Vitavia Phoenix 6700 8ft x 8ft has 2 opening roof vents for ventilation, a smooth sliding double door and integrated gutters.